We have short shaft motors in stock now and on display! Have a question about the MERCURY 15HP 2-STROKE OUTBOARD? When it comes to choosing the outboard for your new boat package we offer the best of both worlds! 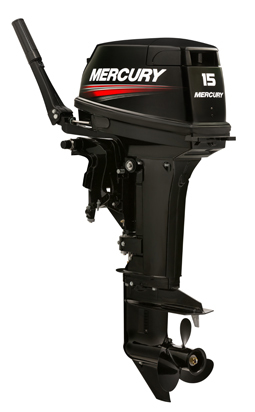 Mercury 4-Stroke EFI Outboards and Evinrude Etec Direct Injection Outboards all at the best prices in Victoria! If you are on the east or west side of Melbourne there is a JV Marine World store close to you! We are located very close to the major highways. See the bottom of this page for a map that shows you exactly where we are located.